The Invest Local Book Blog. : Big home liquidation near me, let's see if I can get a good deal on a house. Big home liquidation near me, let's see if I can get a good deal on a house. Two blocks from where I live 79 homes are going up for sale in a sealed tender bidding process. 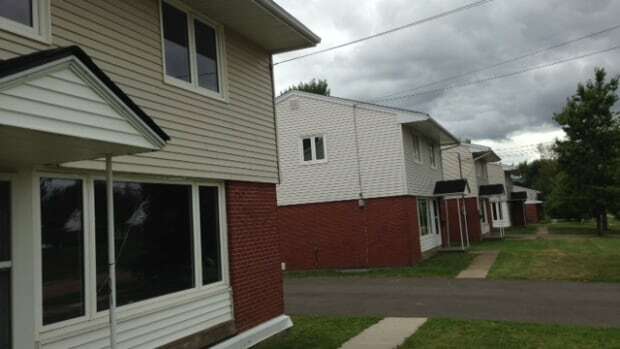 The Canadian Armed Forces closed their base here in Moncton last year and these homes are in my neighbourhood and many have been vacant for years. The government set the stage two weeks ago by offering the first 13 homes for sale via a Realtor. The asking prices ranged from $74,900 for a semi-detached to a high of $86,000 for a 4 bedroom, two storey brick facade house. They are in the neighbourhood where my kids school is and my ex lives. I know I want to live in this neighbourhood for at least another 10 years. The mortgage payment along with other expenses that are currently included in my rent may be lower than what I pay to rent so it may improve my monthly cash flow situation. The starter-home market in Moncton is slow so they are being offered CHEAP.